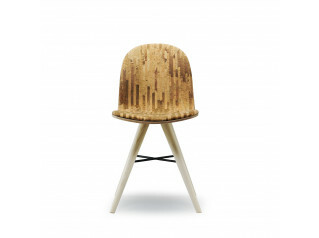 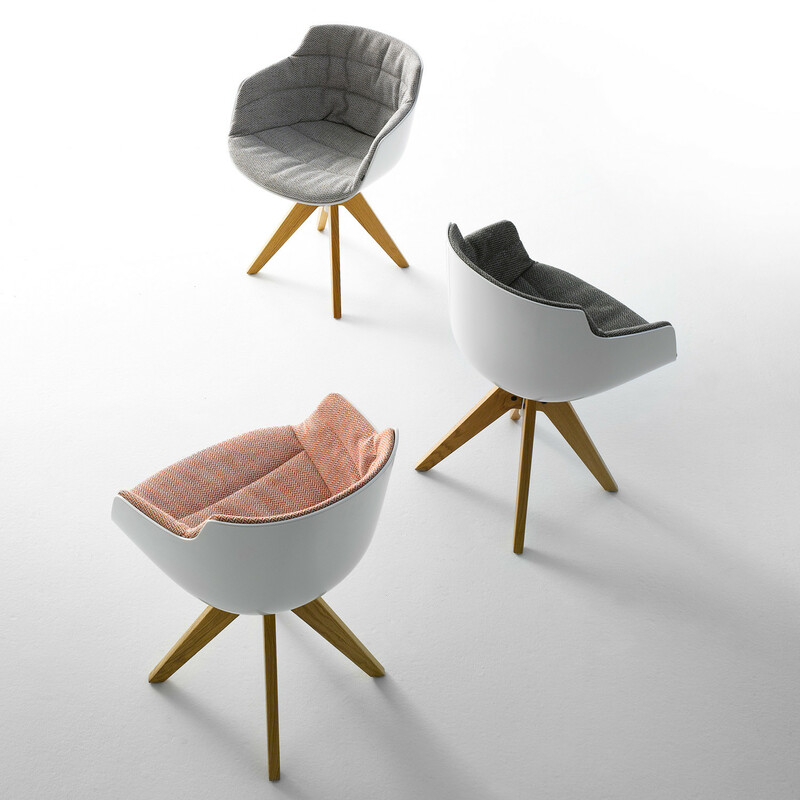 Flow Slim Armchair is part of the Flow family of seating designed by Jean-Marie Massaud. 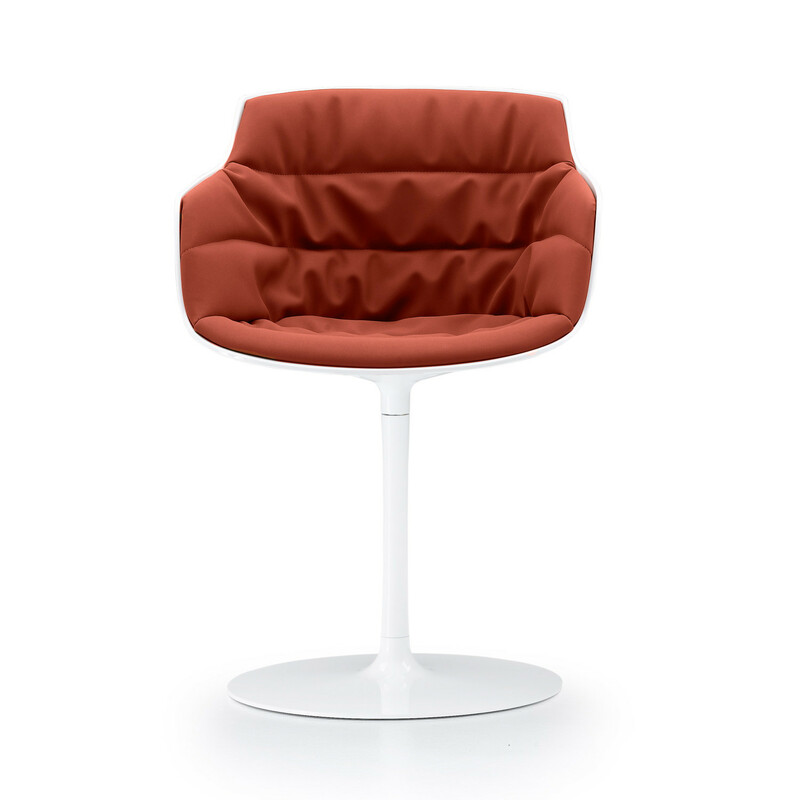 This Flow Slim seating range offers an elegant slimmer seat shell with great visual impact and comfort. 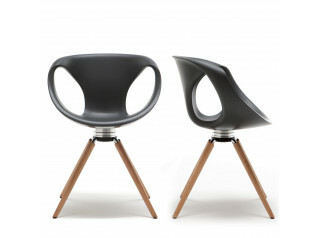 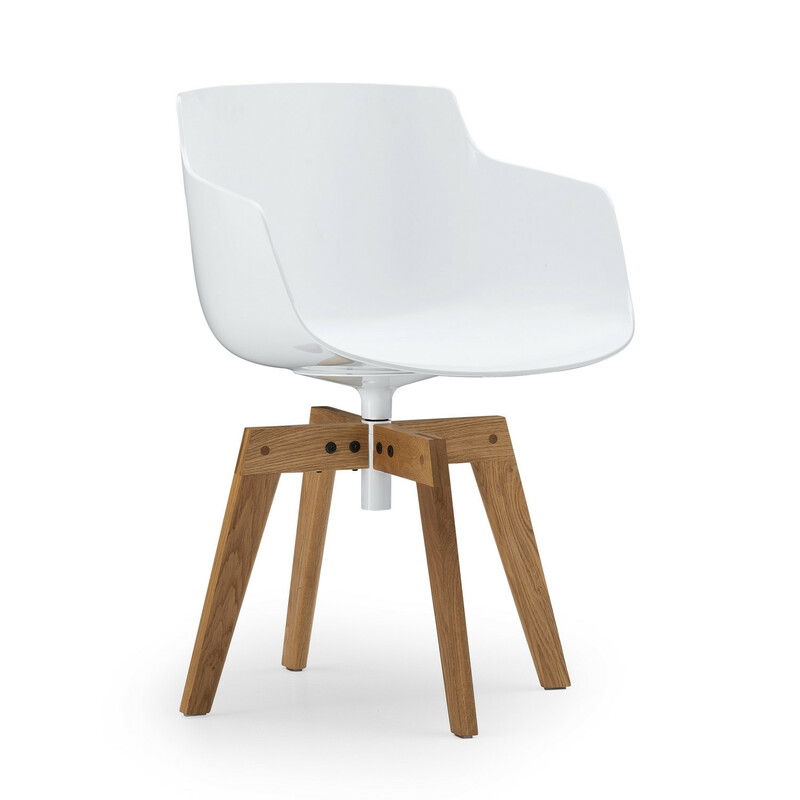 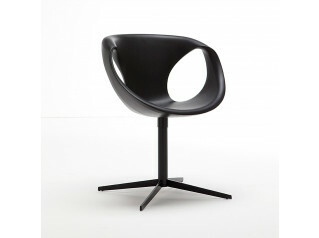 Flow Slim Armchair options available are: with a white or black polycarbonate shell - with a padded or padded XL shell. 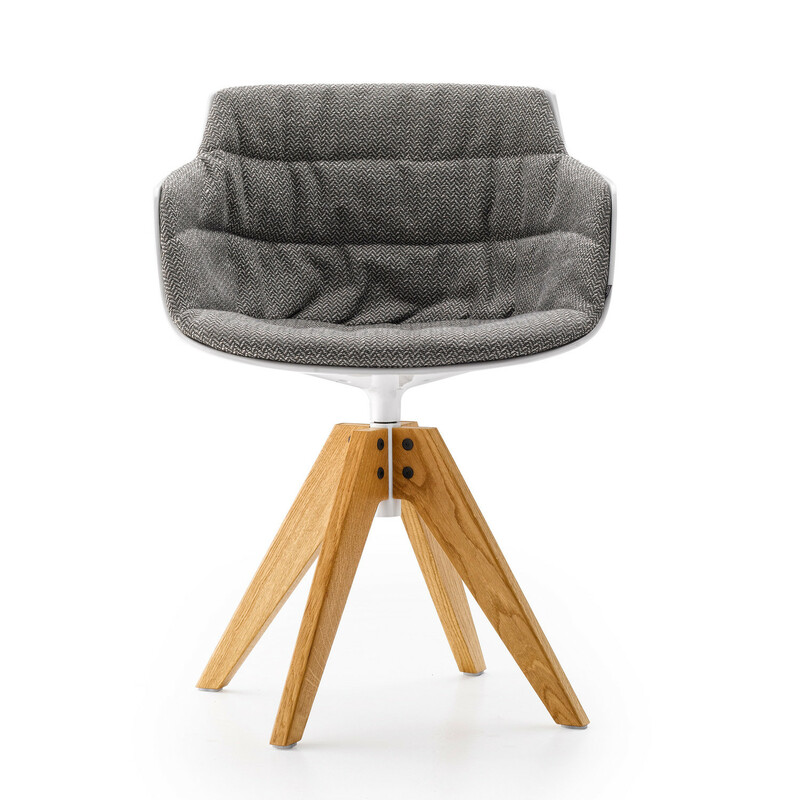 Base options: 4-legged, sled, 4-legged steel, 4-legged LEM, 5-point-star height-adjustable on castors, 5 point-star fixed, central leg, VN 4-legged oak, 4-legged oak. 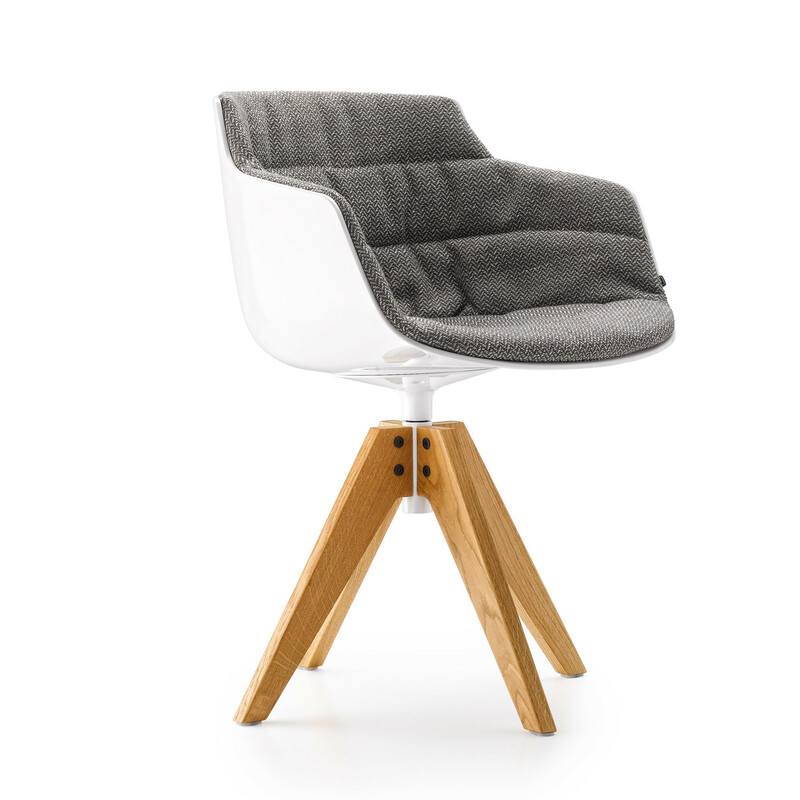 Optional upholstered PAD. 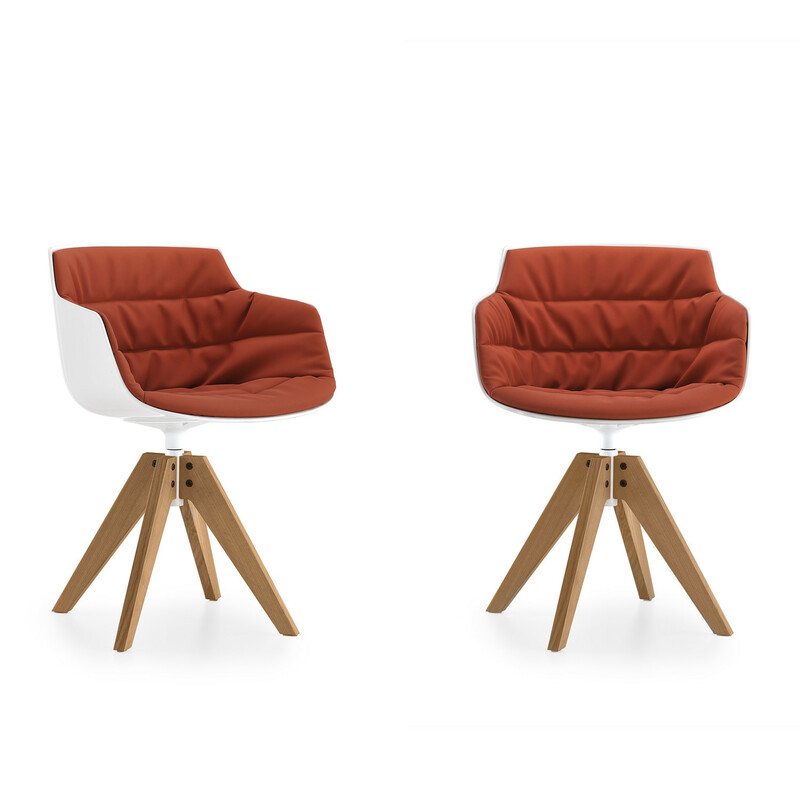 You are requesting a price for the "Flow Slim Armchair"
To create a new project and add "Flow Slim Armchair" to it please click the button below. 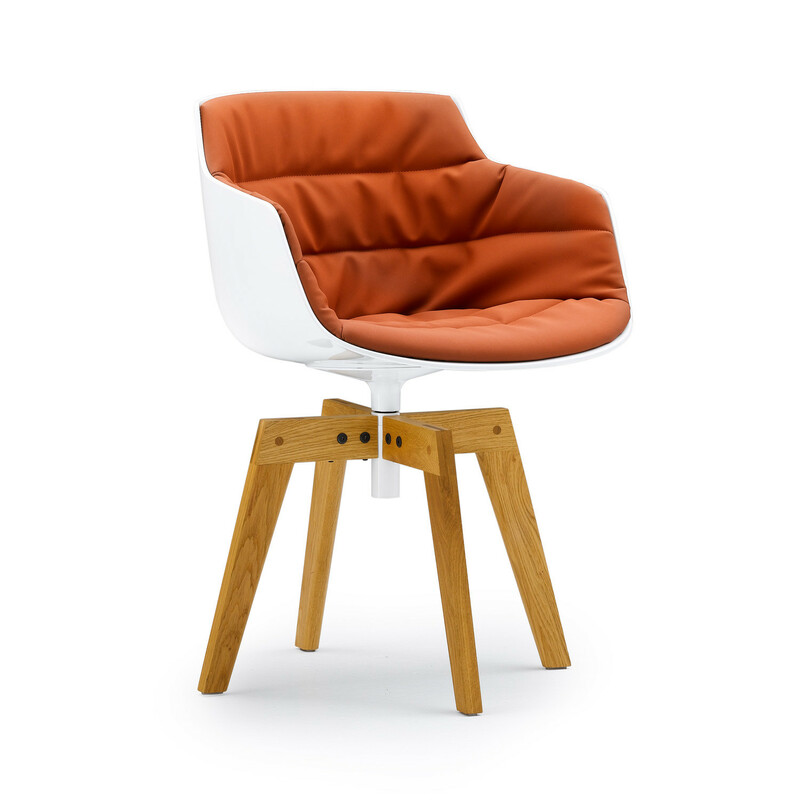 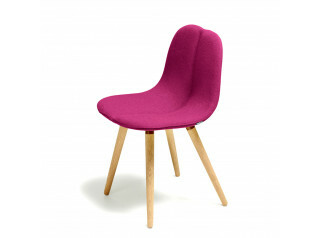 To add "Flow Slim Armchair" to an existing project please select below.